Halloween is right around the corner, so we've added new Halloween templates to our website! You can customize the Halloween templates in our online designer by editing backgrounds, adding clip art images, and customizing the text. Visit our Halloween banners page to see our full selection of Halloween templates and to get started on your order. 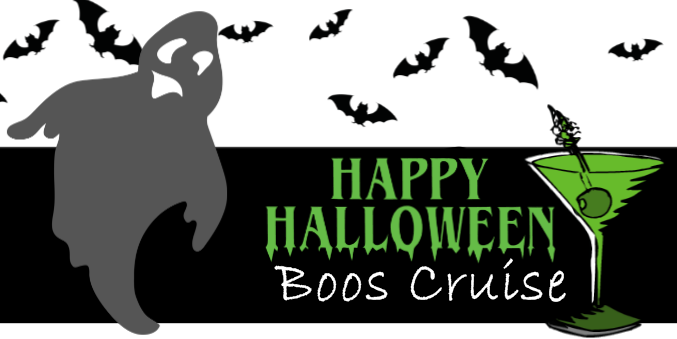 We have many more Halloween templates available - there are just a few of our newest ones! If you would like to see all of our Halloween banner templates, visit our Halloween banners page. You can customize any template in our online designer, upload your own artwork file, or work with one of our graphic designers. 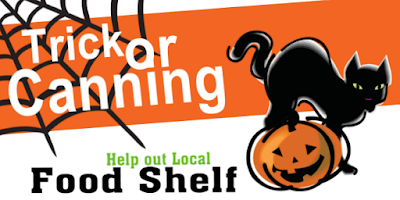 Don't delay - order your Halloween banners early!